PEACH PEAR – A powerful nicotine salt combined with an explosion of fresh peaches & pears! 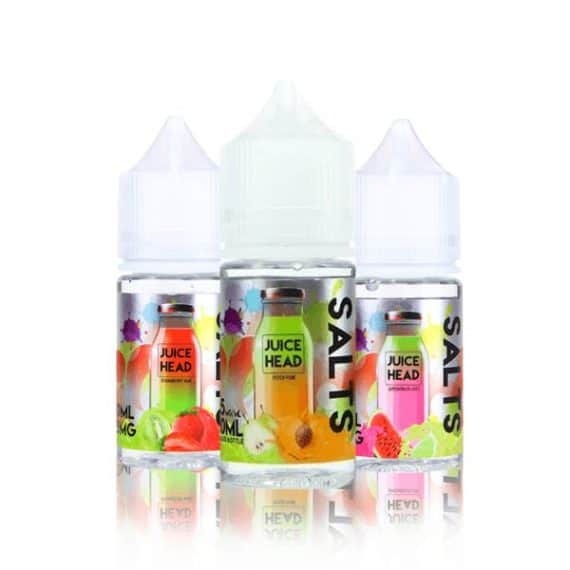 STRAWBERRY KIWI – A succulent blend of sun-kissed strawberry & tangy kiwi! This flavour has the faintest hint of cream to balance it all out. WATERMELON LIME – A nicotine salt blend of sweet watermelon and freshly picked limes. 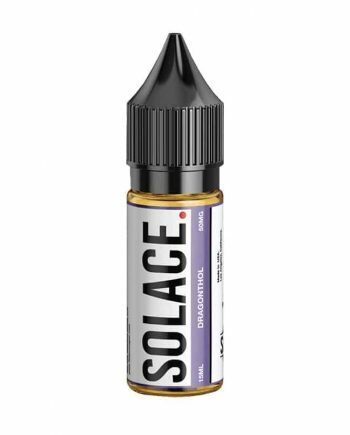 This vibrant blast of intricate flavour is perfect for an all day vape in your favourite pod system. 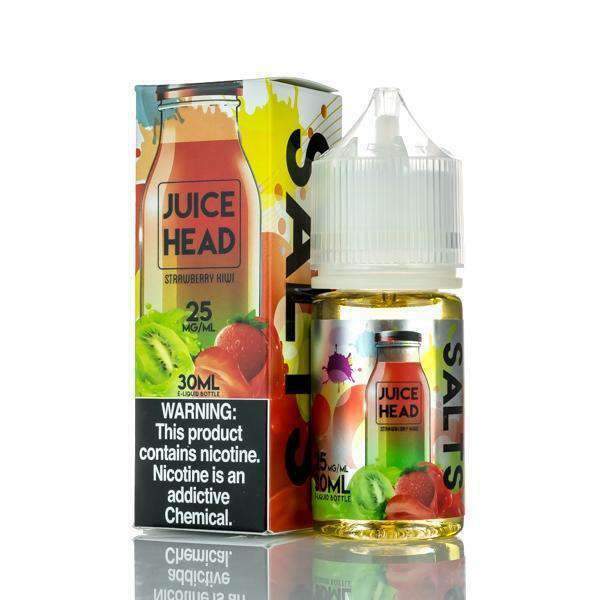 PINEAPPLE GRAPEFRUIT – The wonderful combination of zesty pineapples and juicy grapefruits creates a divine mixture that will turn even the harshest of skeptics into a true believer. 30mL Chubby Unicorn Bottle. Made in California. 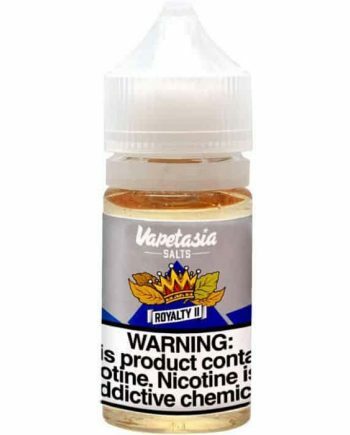 **WARNING: CONTAIN NICOTINE** Nicotine Salts are highly concentrated and are not meant for Sub-Ohm tanks or Drippers. 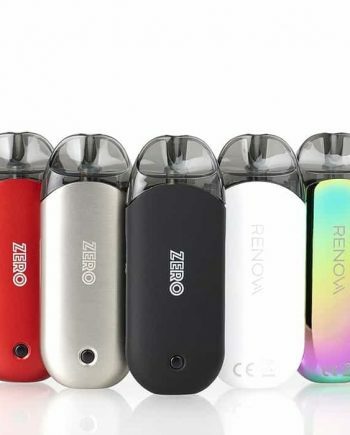 Nicotine Salts are solely intended for use in high-resistance, low-wattage, low temperature Mouth-To-Lung Devices and refillable pod systems. 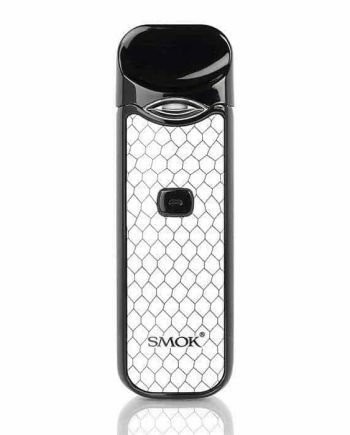 Nicotine is a highly addictive and toxic substance, and the inhalation of propylene glycol is a known irritant. 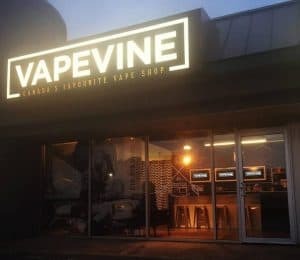 Read about some of the risks of electronic cigarettes and liquid nicotine in our Terms, Conditions & Waiver of Claims page. Also, please visit the Health Canada website for further information about Nicotine and Addiction. 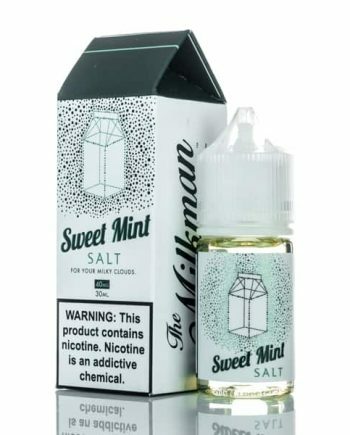 Comes In: 25mg or 50mg Salt Nicotine.